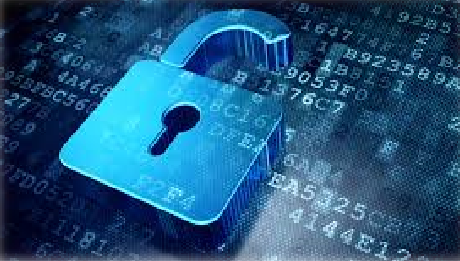 M.Tech is a leading cyber security and network performance solutions provider. Established in May 2002, M.Tech is headquartered in Singapore and has a network of 32 offices in 16 countries, namely in Singapore, Australia, Cambodia, China (including Hong Kong & Taiwan), India, Indonesia, Japan, Korea, Malaysia, Myanmar, New Zealand, Philippines, Sri Lanka, Thailand, United Kingdom and Vietnam to provide on-site sales, marketing as well as technical support to our reseller partners. Our vision is to be the preferred, best-of-breed cyber security and network performance solutions provider for integrated and intelligent end-to-end security management of the internet, systems and applications infrastructure. M.Tech selectively partners with market-leading vendors Allot, Apigee, CyberArk, Elfiq, Imperva, MobileIron, Palo Alto Networks , Proofpoint, Riverbed, RSA, SolarWinds, Symantec and Tata Communications who are established in their respective domains. Together, we cover a broad spectrum of today’s security and network performance requirements – from cloud access security, advanced threat prevention and data-centric security to network system management, monitoring and optimization. M.Tech also provides training for security and network certified courses. Founded in 2007, M.Tech India was incorporated with a Mission to understand and address customer’s challenges in managing their “Digital Asset” across all sizes and any vertical through proper channel. M.Tech India is headquartered in Bangalore, with 8 billing locations spread across in India and Sri lanka. We also support door delivery around the Globe. M.Tech India has a direct relationship with 30 best of the breed global technology vendors. M.Tech India team has a collective relevant industry experience of 500+ man-years.